E-integrated front lights - Add LED front lights to your Cargoo! 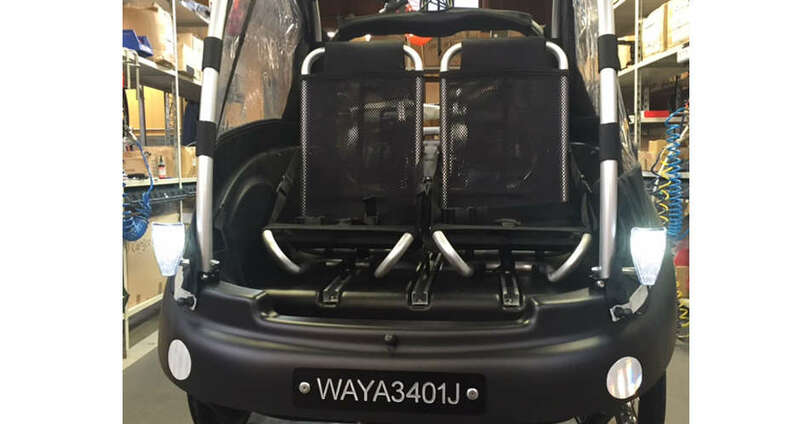 On all Winther cargo bikes with e-solution it is possible to add two LED front lights. The integrated lights are controlled via the motor display. 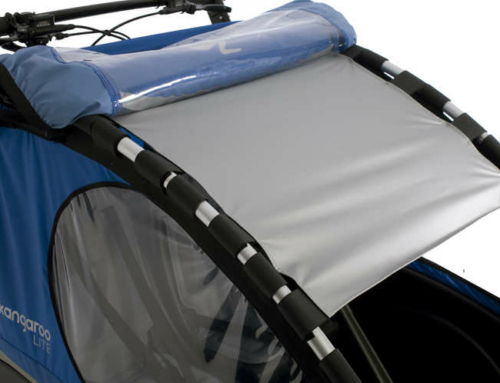 Note: Only available on Winther cargo bikes with e-solution.